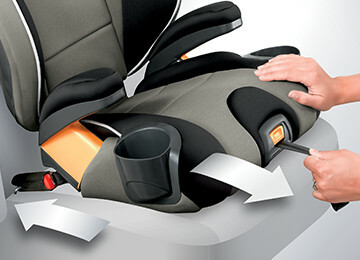 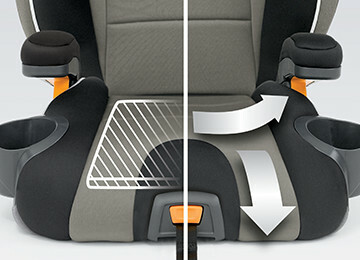 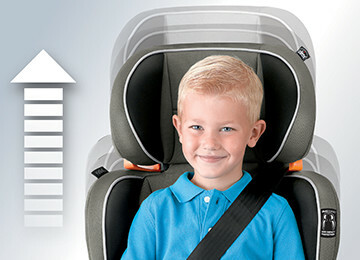 The KidFit® offers head and shoulder protection with a boost to big kids 4y+ who are ready to make the switch from five-point harness to vehicle seat belt. 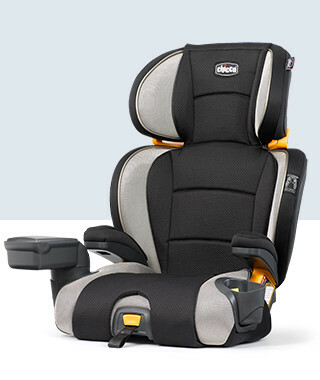 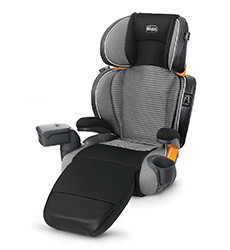 The KidFit® has 10 height positions and adjusts from the waist—instead of at the neck—providing head and shoulder protection throughout every stage. 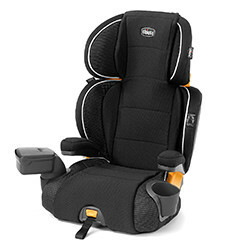 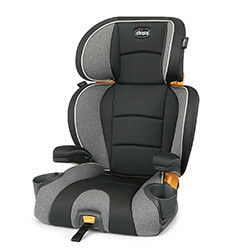 The KidFit® is available in a variety of styles so you can pick and choose the comfort and convenience add-ons that suit your needs and preferences.